This blog was originally posted here. Kelly King of Lifeway reposted this edition and brought to mind a meeting I had with Jessie several years ago. 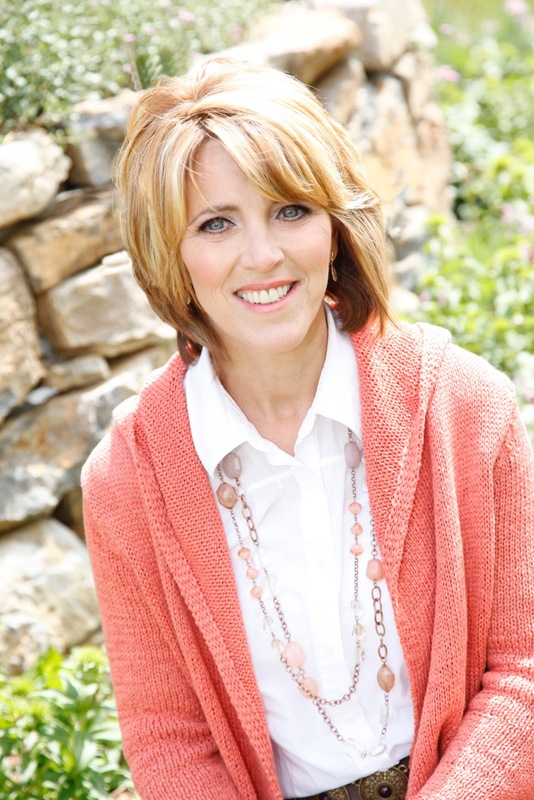 She is a dedicated disciple maker, extraordinary women’s leadership consultant and passionate follower of Jesus. Please take a moment and read below to discover if you’re a purposeful leader. A note from Kelly King: Many times we talk about purpose in ministry, but not as much about purpose in leadership. Actually, they are both important. As God has called you to lead others, be purposeful in living out your personal calling and walk with the Lord. I know you’ll be encouraged by Jessie Seneca’s article today. Although some are born with a natural bent toward leadership, it can be learned. Regardless of where you find yourself, effective and purposeful leadership requires each of us to develop our skills and deepen our knowledge. Sometimes, as leaders, we can allow the clutter in our lives to overshadow the necessity of living close to God. Clutter can be anything from doing what’s good but not best, saying yes when no was necessary, working when rest was needed, or choosing busyness that seems productive when God wanted stillness. 1. Teach Me Your Ways. It all starts with allowing God access to your heart, mind, body, and soul. You and I must yearn to live for Christ, cherish His Word, and strive to put it into practice. Once you commit to knowing the Father’s heart through the (daily) study of His Word, you will be able to apply it to yourself and your team. Whether or not your work is in ministry or a secular environment, it will dramatically impact your leadership more than any other book or resource. Ask God to open your mind to understand Scripture (Luke 24:45). The greatest leaders are the closest followers of the one true Leader. Purposefully live out what you learn as an example to your team. 2. Walk in Your Truth. Here lies your walk: emulate Christ’s character in how you live. It is what drives your purpose. It is your true north. What you believe deep in your core will dictate how you walk. It will affect your reactions, responses, and motives. Not only do you want to walk out your calling with great purpose, but you want those you work with to walk it out as well. But you, as their leader, must show by example. Leadership is a tough road to walk at times. It is one that will require you to draw strength from One higher than yourself. Purposefully walk with excellence and intentionality as your guide. Purposefully commit to unite your heart with God’s will and pour out that same love to your team members. May you and I not get so distracted by the work at hand, that we lose sight of the One who gave us the work to accomplish. Jessie is the founder of More of Him Ministries in Bethlehem, Pennsylvania. She has been leading women in the local community and churches for over twenty-five years. Jessie offers an annual women’s leadership conference called SHE Leads. She has also worked with LifeWay as a Living Proof Live and Priscilla Shirer Live City Coordinator and Northeast Simulcast Specialist. She is a wife and mother of two adult daughters and wonderful sons-in-law. Most days you can find her walking her two golden-doodles, Murphy and Bella. This week the news broke of another fallen leader in Christian service. As he was a very public servant the news reverberated across an entire denomination. Someone used the phrase, “I was crushed to learn of this”. The picture of the flowers came to mind and I thought, how many others have been crushed by a leader’s fall. Not just a leader of a large entity, he was a leader of a local body of believers at one time. Most importantly, he was a leader of a home and a husband. A home that had been shaken greatly by the death of a child in the not too distant past. A husband who was faithful for many years. A great many women have been left feeling crushed at one time or another personally by a spouse. A father has crushed the trust of his children in many circumstances. If you have your faith in Jesus, you are not crushed, just broken. So what can be learned by this experience? A broken plant will revive if their roots stay intact. To many times we are apt to follow and focus on the fruit that is produced by an individual. While we can appreciate the blooms around us that enhance our lives, our roots must be in someone who can never fail or break our trust. If we are strong and rooted deeply in Jesus when the things above the surface face storms, get pruned and fall victim to other things falling on them we can not only survive, but thrive. *After the Fall – There will be great loss when a leader/spouse falls. It hurts the most when you are closest to the one who breaks trust because you are the one who usually gets broken by the impact. Others that are affected are usually just upset because it made the “garden” look bad. It brings fear that they too may be uprooted. You on the other hand have your actual life disturbed because your roots are intertwined. If your roots have been damaged, get help to stabilize your root system! Get on your knees and pour out the hurt to your Lord, our Master Gardner. Let His Spirit speak to your heart and replenish your soul. Ask for help from others who will help you stabilize your faith in God’s promises. It is not your job to repair the one who fell on you! Stabilize your life source so you too don’t loose the beauty God want’s to bring forth from you. God’s love between us will keep us intertwined. In a world where it is easy to disconnect and substitute connection with technology we often find ourselves living more isolated than ever. This is dangerous! We are meant to live in a relationship that is interdependent upon each other. The human race is created to be image bearers of our God. He daily gives us breath, our senses to experience Him and opportunities to encounter him. We have come to a place where we no longer are that close to each other. We like our “space” even in our most intimate relationships. Very rarely do we exercise the Agape love found in 1 Corinthians 13 in our interactions with each other. Our roots don’t connect anymore, even in marriages, the ultimate relationship designed to bear the image of God’s relationship with us. Make sure that you are allowing intimate relationship that truly bears God’s design. Don’t fear being so connected that a fall might be felt by your root system as well. The majority of the time, if two are deeply connected in Christ and then interconnected with each other, the chance of one falling is slim. Remain deeply rooted in Jesus (no. 1) and each other for a great support system. *After the Fall- If we are interconnected, then when one falls there is hope they can be restored. They can be brought upright by God (not your job) and replanted easier because of support and strong roots already in place. Note: Understandably there are times when it is impossible to stay connected because of the other person’s damage. 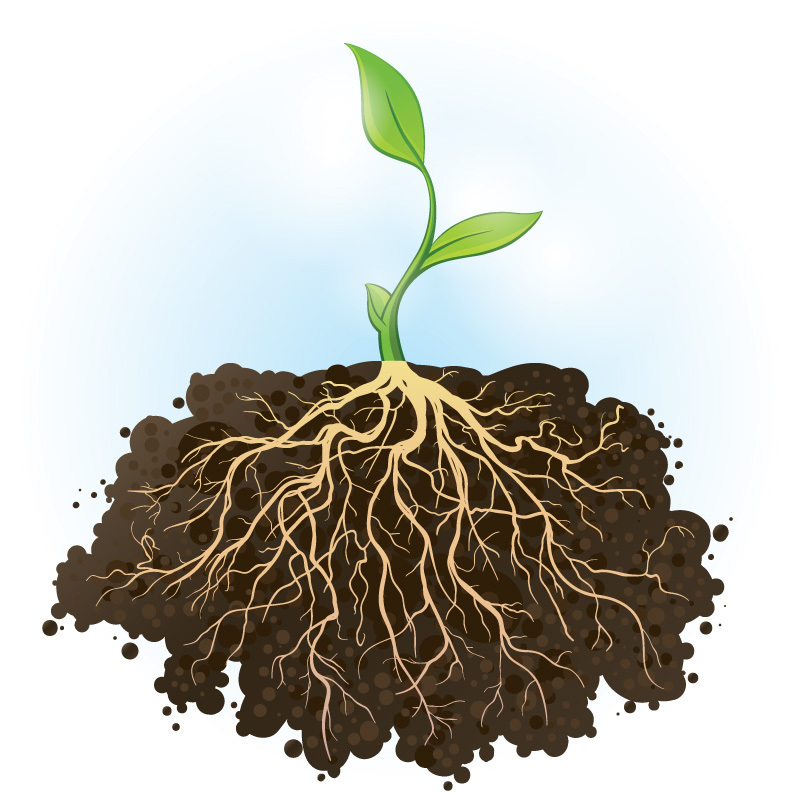 If there is a total break in the root system and the individual chooses to not be replanted, God will sustain you. You may have been broken and roots might sustain damage but can heal you from this separation. Let it be a separation from God and not because of your pain in the season. It will be a difficult, time consuming work and take much focus on exercising forgiveness and restored faith in God. Broken trust, being broken, hurts! Live in the hope that you have not been crushed by the Father. Sin can no longer crush you! There is hope because of the saving work of Jesus Christ. If we keep walking in the Spirit we will move forward towards a new day and no matter the darkness we will know that God’s light is there. God is always at work. No matter what the season you are going through, always look to the completed work of the Lord. Jesus is coming again! Until you are with Him in glory, your journey will continue and He will see you flourish again. Stay Rooted, Stay Connected & Live in Hope!